Our team’s strong leadership, veteran experience, versatility, ingenuity and collaboration drive our innovation and dedication to excellence. Our passion is in building infrastructure and relationships with stakeholders to deliver exceptional projects on time and within budget to improve safety and mobility throughout California. Bridgeway Civil Constructors, Inc. is a California bridge building company specializing in heavy civil construction with a keen focus on structure construction. Their success is borne from the team’s strong leadership, experience, versatility, ingenuity and collaboration. Bridgeway’s passion is building infrastructure and relationships with stakeholders to deliver exceptional quality projects on time and within budget to improve safety and mobility throughout California. The team at Bridgeway has a proven track record of completing highly technical projects with challenging engineering and construction features. They have spearheaded leadership roles on such projects as the San Francisco/Oakland Bay Bridge (Temporary Structures), Route 101/1 Separation (Presidio Parkway), Route 4 Corridor Improvements, Route 92 San Mateo/Hayward Bridge (Bridge Deck Rehabilitation), Highway 50 Camellia Ave. Viaduct Retrofit and the San Francisco/Oakland Bay Bridge (Touchdown II). Bridgeway’s professionals are highly qualified to rise to the challenges of all sizes of infrastructure improvements and succeed at every step of the way through project delivery. Bridgeway will collaborate with you and all other project stakeholders at every stage of the project to ensure its successful delivery. The Bridgeway team is proactive in finding solutions with their partners that best achieve project goals. 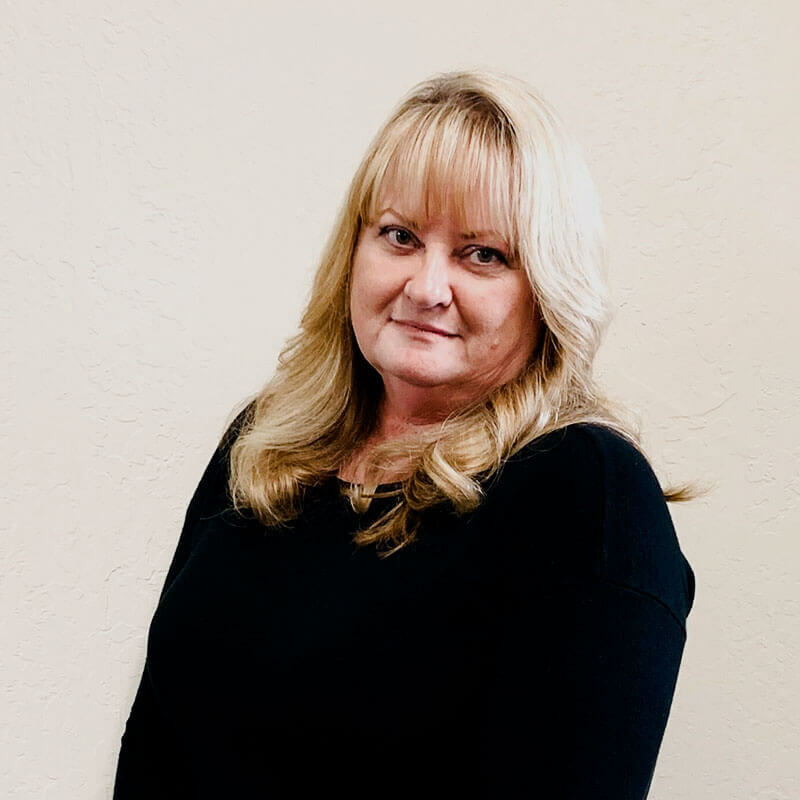 Bridgeway understands that lasting relationships are the foundation of their business which inspires them to pay personal attention to their clients by focusing on them as individuals. Through innovation, partnership and dedication to safety and quality, the team strives to achieve their mission of “Building the Bridgeway to the Future of California’s Infrastructure”. 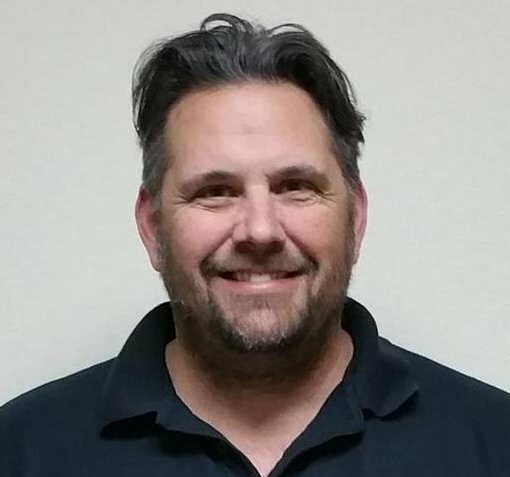 President Bridgeway Civil Constructors, Inc.
With +23 years in heavy civil transportation infrastructure, with projects of up to $150M, Gabe is a well-known figure in the industry. 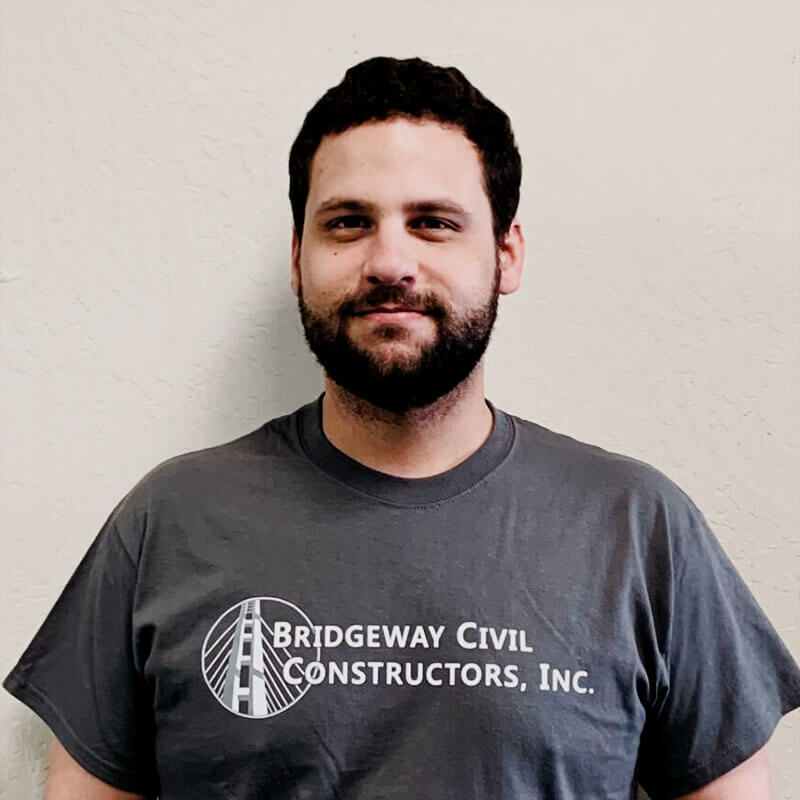 As President of Bridgeway Civil Constructors, Inc., Gabe brings his wealth of knowledge into a hands-on role with every aspect of the company. Patricia brings professionalism and enthusiasm to the administration of all aspects of the company’s processes. Her versatility, positive attitude and communication skills help facilitate the successful operation of the company’s responsibilities. 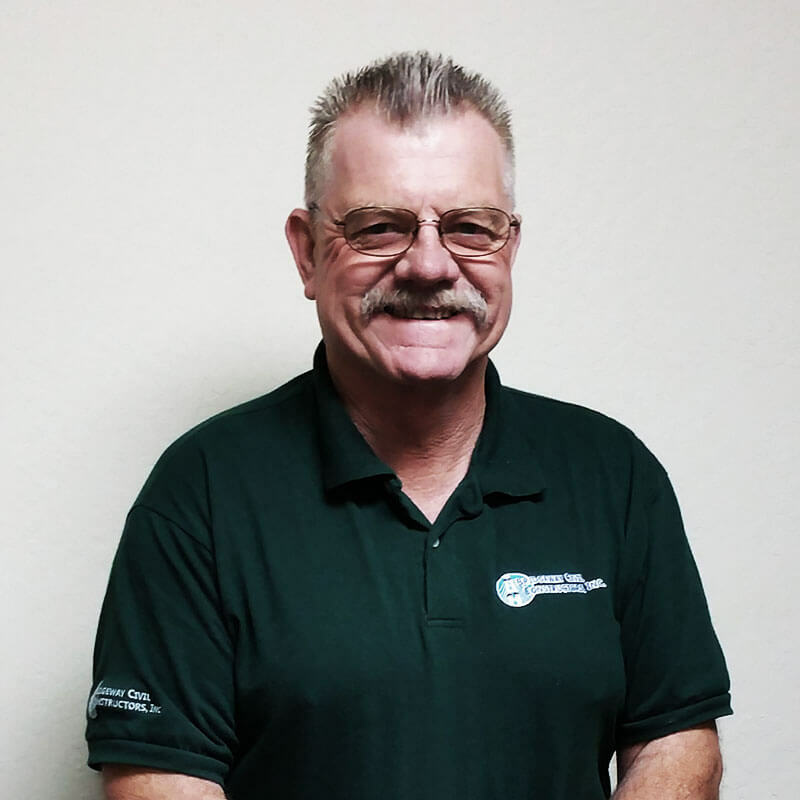 Dan brings over 35 years of experience in heavy civil construction to the team. 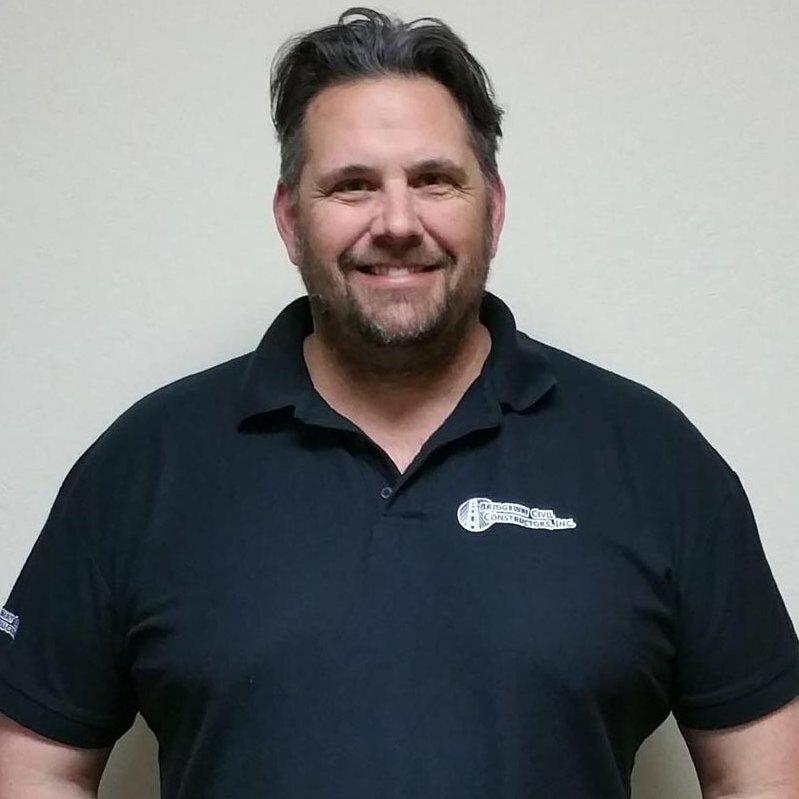 He has fulfilled roles as a Registered Professional Engineer, Structure Design Engineer, Resident Engineer, Structure Representative, Falsework Designer, Chief Engineer, Project Engineer, Assistant Project Manager, Project Manager and Senior Project Manager. Dan is an excellent mentor and enables the team to perform at a higher level. 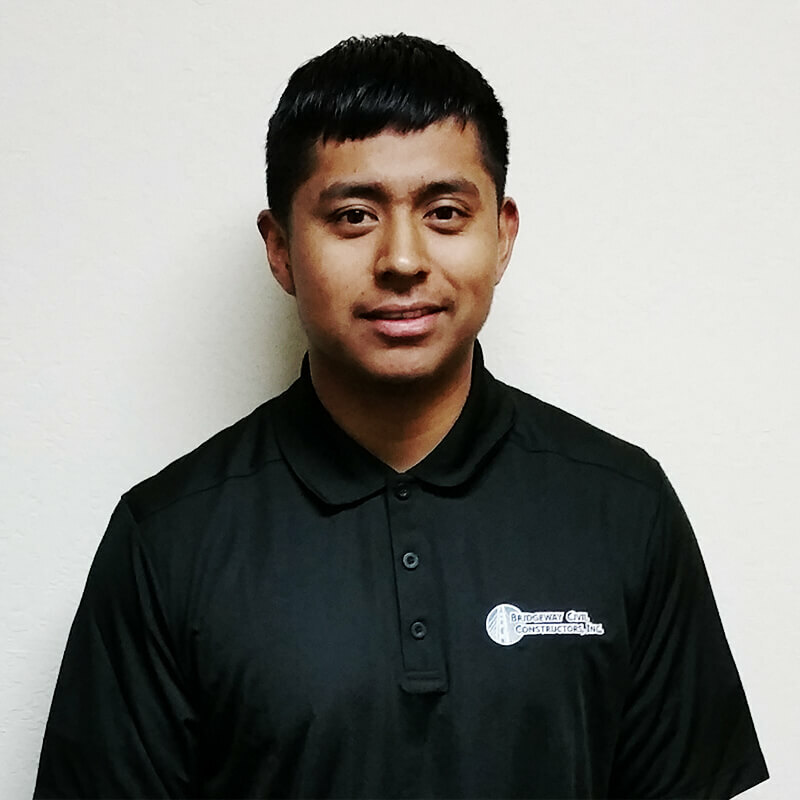 Osvaldo has joined our team to assist managers in the successful delivery of our projects. He brings a wide array of knowledge and experience with him from the FEMA effort to repair damage from Hurricane Maria in Puerto Rico. 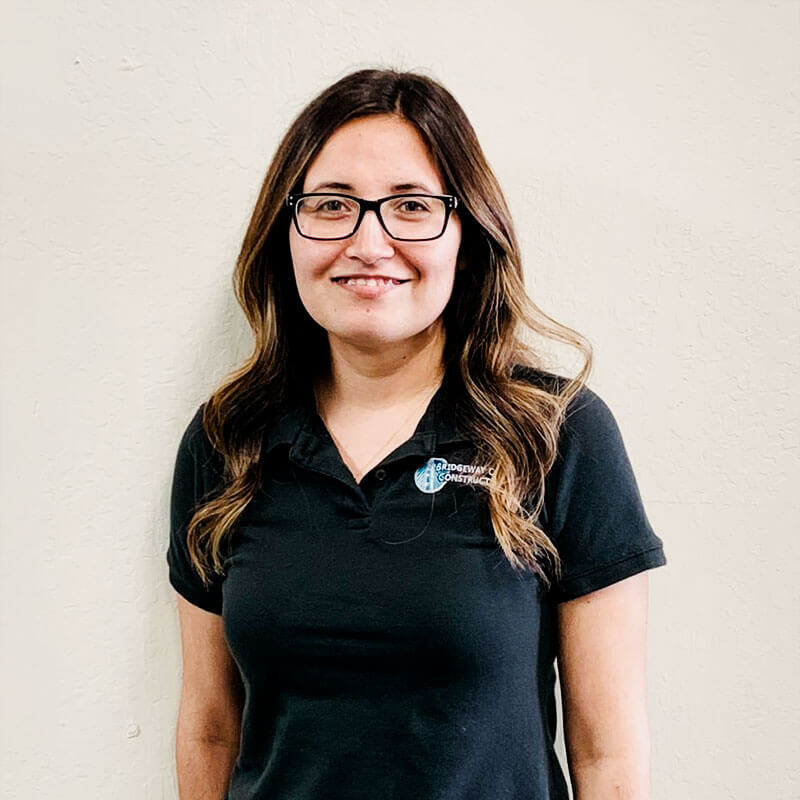 Tamera is an integral member of our Accounting Department and brings exceptional experience and professionalism to our accounting process. Tamera helps ensure that the project team’s financial timeliness. 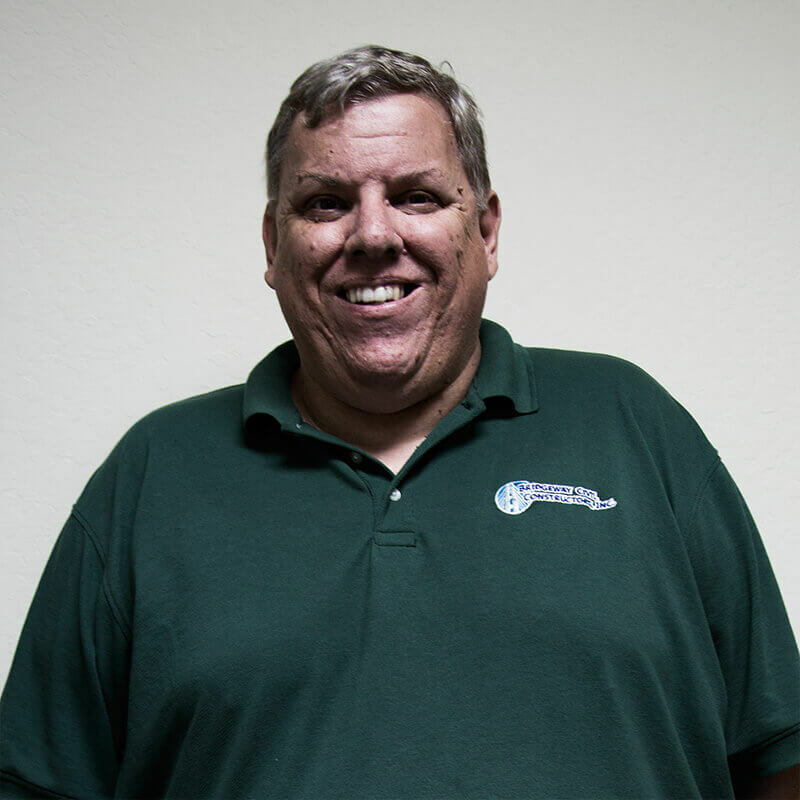 Edgar works closely with our managers to ensure that our projects are positioned for success during all aspects of the work. 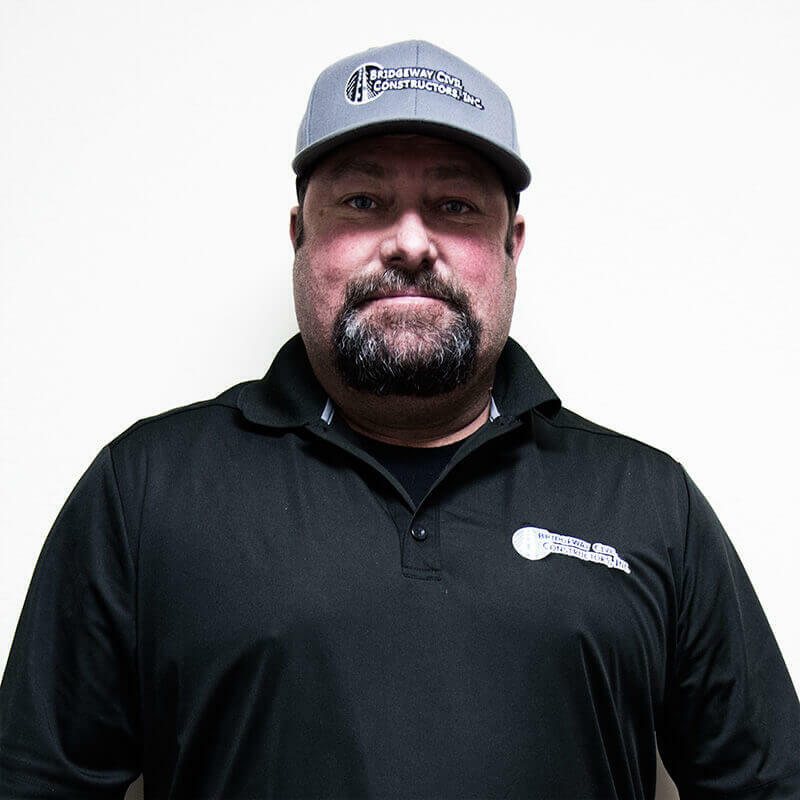 Edgar’s attention to detail and thoroughness ensures that our crews are prepared for a safe, successful project. Steve brings a significant depth of knowledge for all types of structure construction. 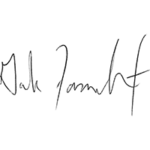 In his 30 + years of experience he has managed projects from $1.8 million to $1.8 billion. Steve facilitates an environment of collaboration, cooperation and success. 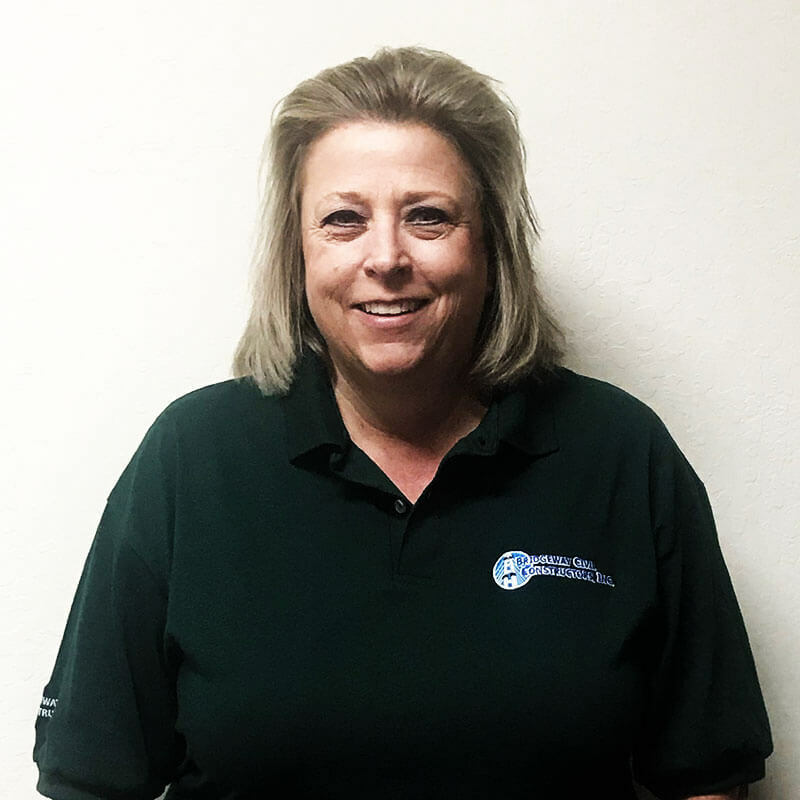 Barbara has over 23 years of experience with structures contractors and brings extensive knowledge and experience to our bridge building managers to help ensure contract compliance and execution at all levels. 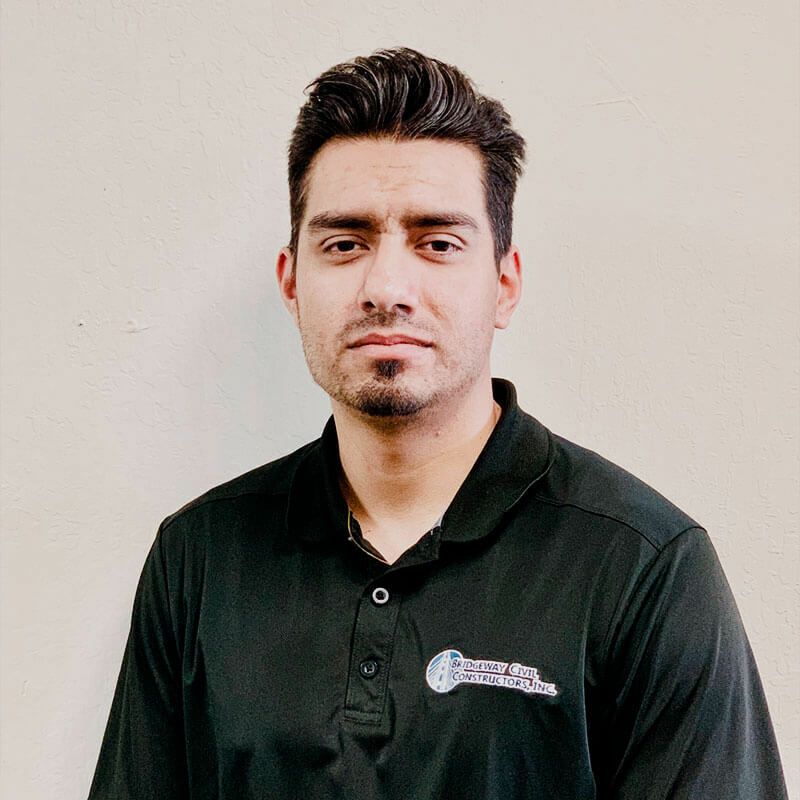 Rigoberto Vasquez, E. I. T.
Rigo assists the Managers in all aspects of driving the projects to a safe, successful completion. With Rigo’s engineering background and exceptional work ethic, our project teams rely on him for thorough support. 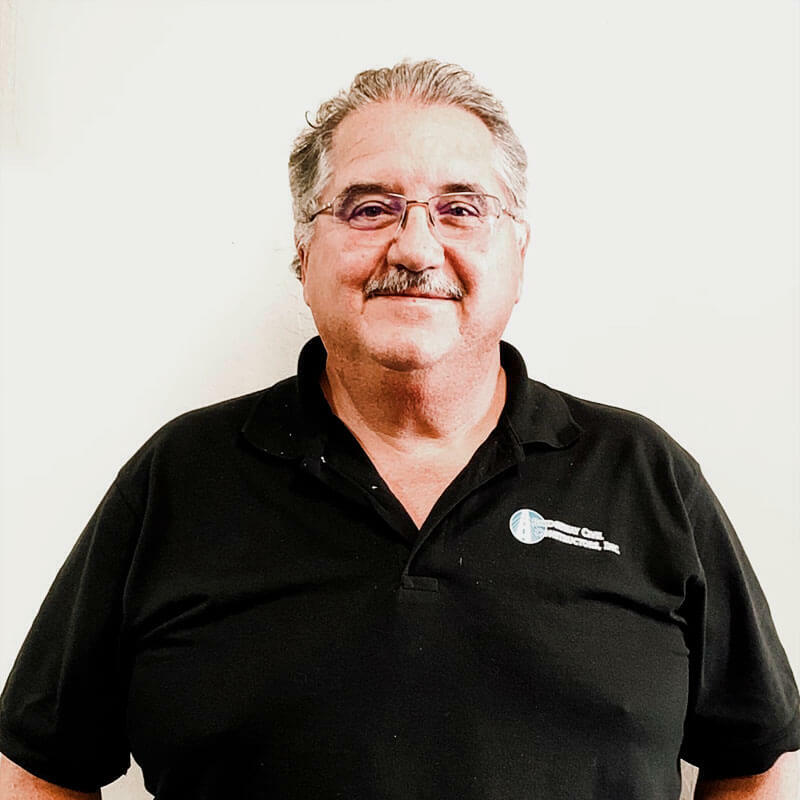 Rafael has +32 years of experience in the industry with projects of up to $473M. For BCCI, Rafael promotes and enforces a culture of safety, quality, and proper procedure while resolving any construction problems. Lynn has +25 years of experience in the accounting and construction of heavy civil transportation infrastructure with projects of up to $150M. 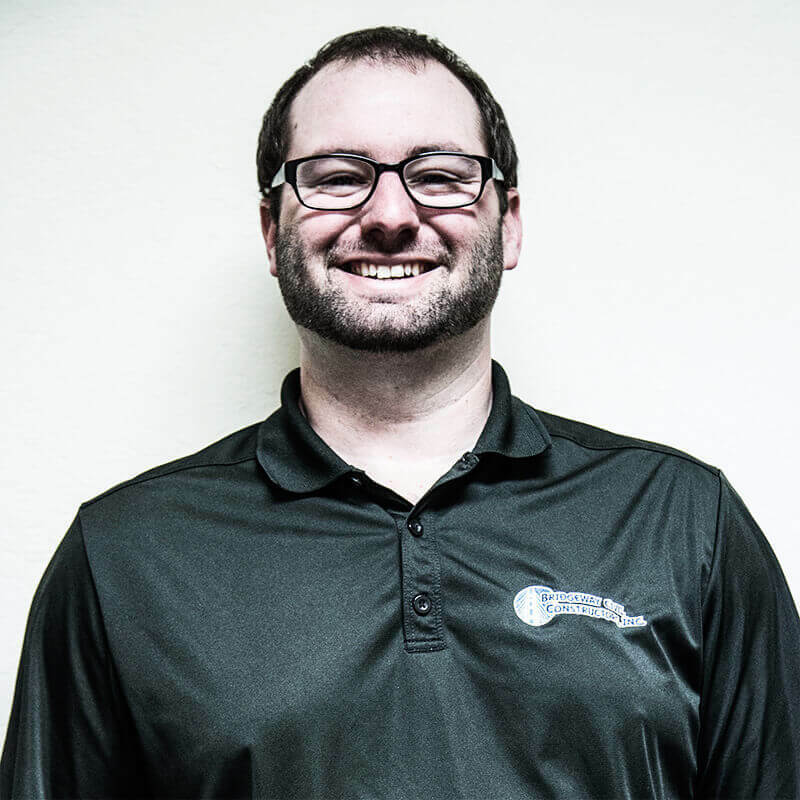 He created and manages a company-wide accounting system, manages other critical company processes and his own team of professionals. With +5 years of experience, Kyle has successfully completed the construction of nearly 40 miles of highway for a total project value of over $160 million. He is progressively developing as an established leader of projects varying in size and difficulty, and ensures a culture of exceptional quality and safety. 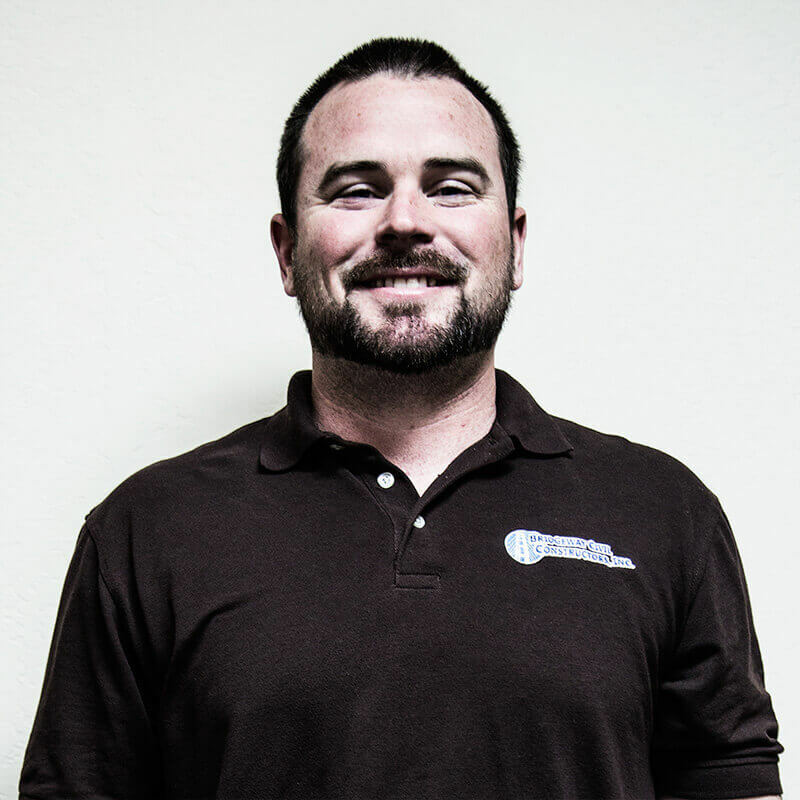 Dylan has +6 years in the construction industry facilitating projects of up to $80M. His natural leadership and self-imposed high standards have led him to early and continued success here at BCCI. He is involved in most aspects of BCCI’s field ops and his prime focus is to ensure efficiency, safety, and quality partnerships. Find out more about how we can help to Build the Bridgeway to the Future of California’s Infrastructure.